Psoriasis sufferers need to understand the significance of genes and how they affect your immune system. When researchers link a specific gene to the illness, they first work to find out how that gene behaves under normal conditions. They then study how that gene acts differently, in someone who suffers from psoriasis. This will take a great deal of time, as a number of genes will be responsible for causing psoriasis, not just one. Your genes tell specific cells in your body what to do and determine your physicality and how your body behaves. People who live exactly the same lifestyle look different to each other, because of their genetic make-up. If your genes are working properly then your cells will function in the correct manner.When genes do not work properly, this is when genetic diseases, such as psoriasis, can occur. Scientists monitor psoriasis sufferers and look at how their genes led to the condition. So far, they have uncovered around 25 genetic variants which increase the likelihood that a person will be affected. 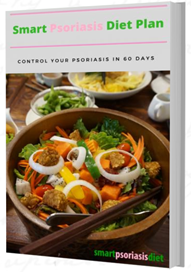 Most are in agreement that there are a number of areas of the human genome where more than one single gene is contributing to the cause of psoriasis. New technology, in the sphere of genetic sequencing is uncovering ‘trigger genes’ – genes which light the touch-paper for psoriasis to occur on the skin of the less fortunate. Specialists concur that over 10% of people carry the genes likely to cause psoriasis. However, not all will be affected and the percentage of people who develop the illness is around 2-3%. It wasn’t until around 40 years ago that scientists first began looking at genetics and psoriasis, in great detail. Since that time, technology has aided their studies a great deal. It has gradually become easier for scientists to study DNA and draw conclusions. Finding the genes that cause the disease is key to curing psoriasis. Scientists are trying to establish why the immune system is activated and why this leads to skin problems. When this is properly understood, better treatments will follow. Scientists will look to produce treatments that make cells behave in the right manner, or look for ways to alter the genes. For sufferers, the wait is long and frustrating. 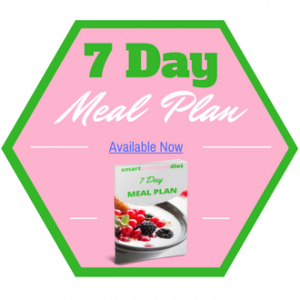 It is important to stay positive and to do as much as possible, in terms of diet and lifestyle, to minimise the effects of the condition. Does Olive Oil For Psoriasis (Including Scalp Psoriasis) Work? 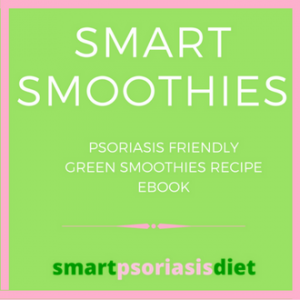 SmartPsoriasisDiet.com participate in the Amazon Services LLC Associates Program, an affiliate advertising program designed to provide a means for sites to earn advertising fees by advertising and linking to Amazon.com. *Amazon and the Amazon logo are trademarks of Amazon.com, Inc., or its affiliates. Your Privacy is protected. I hate spam too! 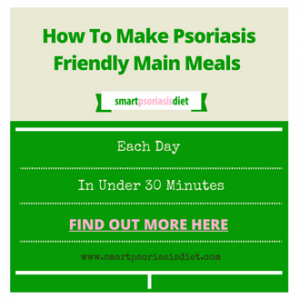 Sign Up Below... and Get Instant Access to the Smart Psoriasis Diet Plan eBook & Newsletter!